There are some issues you want to be aware of when you are arranging the sale of your home using a loan assumption deal. While there are different types of loan assumptions deals, not all of them will release you from financial obligation of the loan if the new owner were to default on the VA loan. You need to make sure novation protection is present during the process. You need to make sure you carefully consider what could happen to your VA loan eligibility if the person who assumed your loan actually goes into default of foreclosure. The VA will actually acknowledge the situation is not the original borrower’s fault. However, it is still impossible to get 100% of your VA loan eligibility restored until that loan, or the VA’s loss on the deal, has been repaid in full. In their eyes it doesn’t matter that you have sold your home and in theory, are no longer obligated for that said loan note. Since the loan was “assumed,” the original mortgage and all the payments still have to be accounted for. Many veterans think assumption and refinancing are either the same thing, or close to the same thing. This is actually not true. VA loan assumption is not the same as refinancing at all. This is a common mistake that is made and oftentimes leads down a road of trouble. With refinancing a new contract is drawn up and signed by necessary parties. With assumption the current loan is just taken over by the new party. If that new party goes into foreclosure or default then the VA takes a loss and it must be repaid. Your VA loan eligibility will not be restored to you until that original loan is paid in full, even after assumption. That being said, there is a way to relieve the original borrower of all liability on the assumed loan. The one way to get out of all liability of the loan when someone else is assuming it is to make sure you have novation protection. 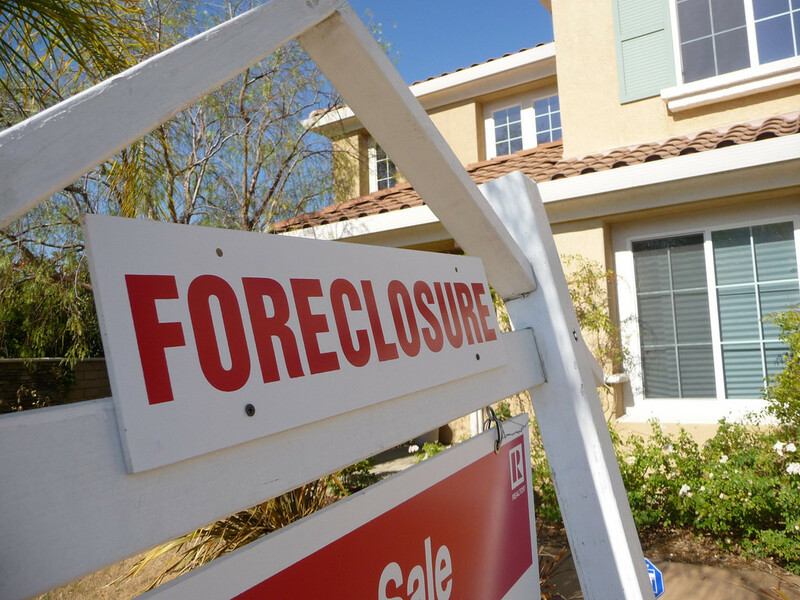 novation protection specifically states that the borrower is fully released from any responsibility of the assumed loan in the case of foreclosure or default. Many people make the big mistake of assuming novation protection is a part of the agreement or contract of the assumption. However, you (seller) should ask the lender if novation is present. Don’t assume you have novation protection unless you read it on paper in the contract. If you are having problems understanding the language or understanding if novation protection is present a lawyer will be able to help you. 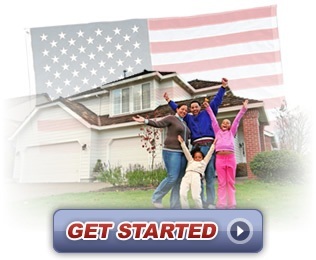 Conversely, you can contact us now here at Hawaii VA Home Loans and we can assist you.